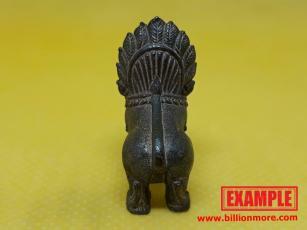 A Good Amulet to Collect! 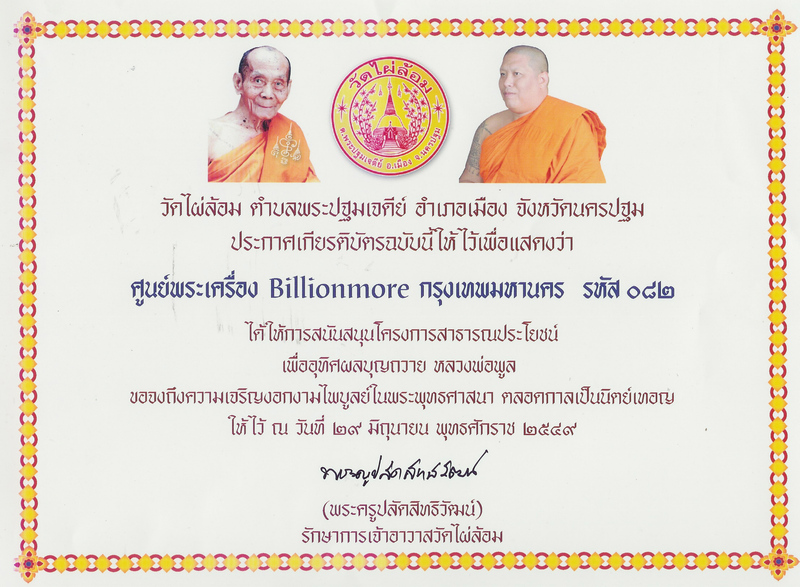 Description: LP Vae Gai is a holy monk from Cambodia. 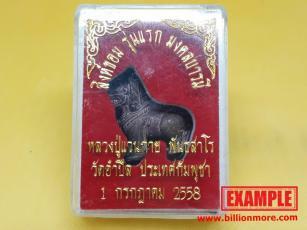 He is well-known among Thai people because he often goes on a pilgrimage in Thailand and his amulets are very powerful. 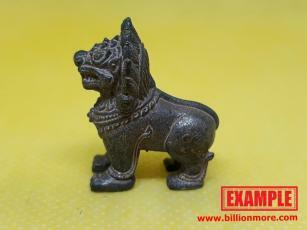 This amulet is called Singha Khom. 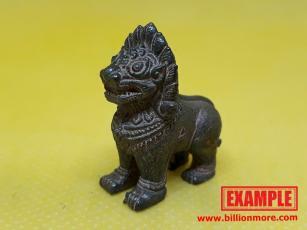 This image is a Khmer lion figurine the same as big ones at temples in Cambodia. In fact, we can see lion statues in most Cambodian sanctuaries. 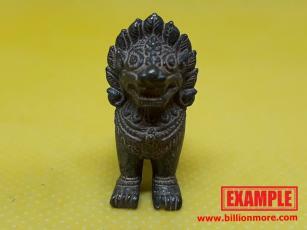 The lion statues are believed as a guardian of the temple. Therefore, this lion amulet by LP Vae Gai will protect owner from bad spirits and bad powers as well as will bring good luck, charisma and windfalls to owner. 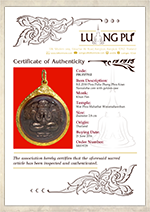 Ceremony: LP VaeGai blessed this amulet on 1 July 2015. 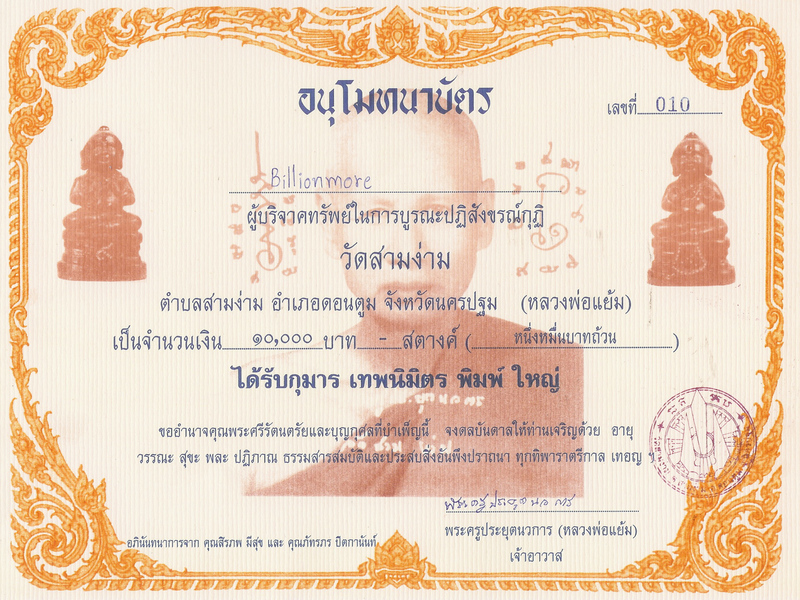 LP VaeGai (Luang Pu VaeGai) is a Cambodian guru monk. 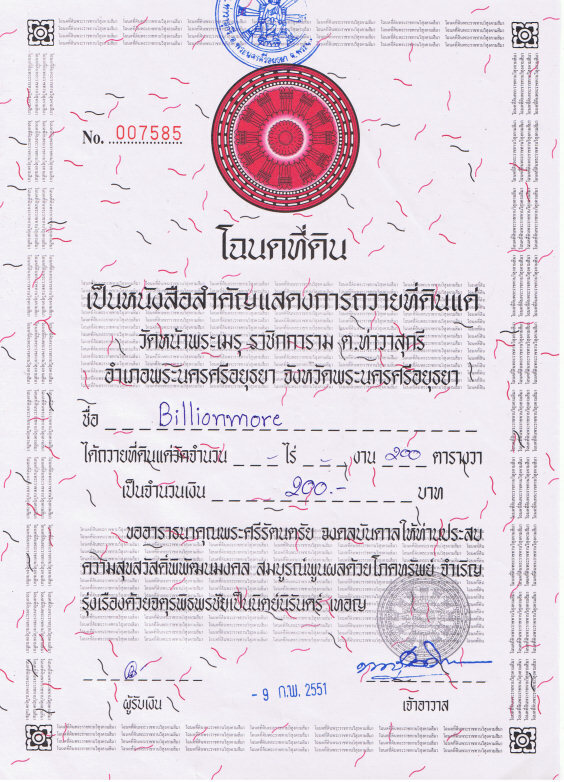 He has been known well in Thailand for many years. He is a good monk. 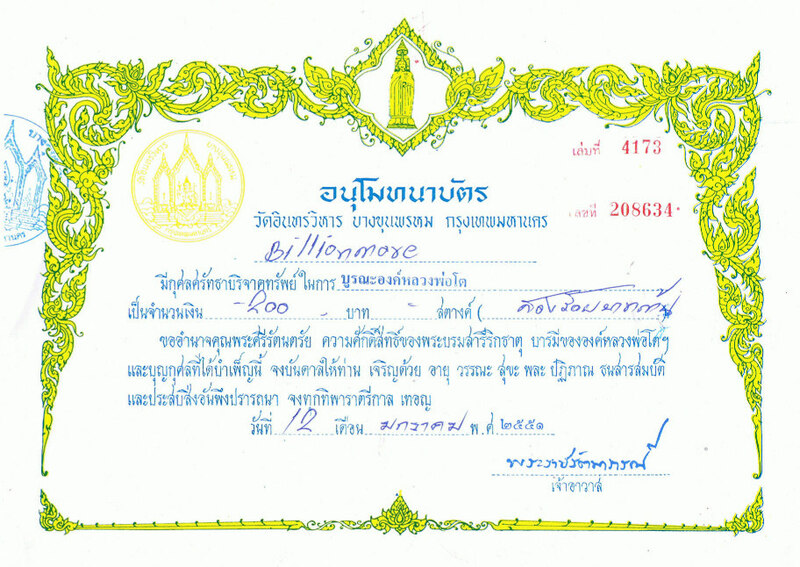 He supports many temples in Thailand. 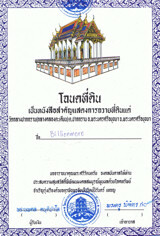 In fact, he stays at Wat Am Puen in Cambodia. 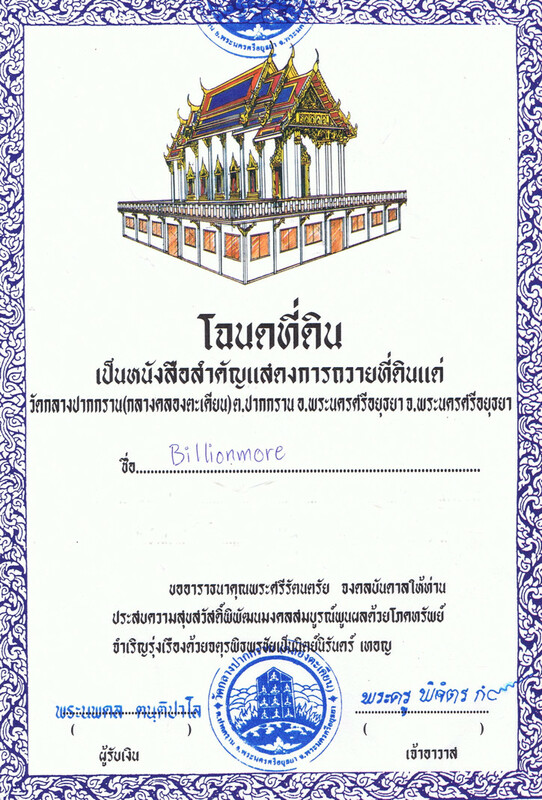 When he has time, he comes to Thailand to visit temples. 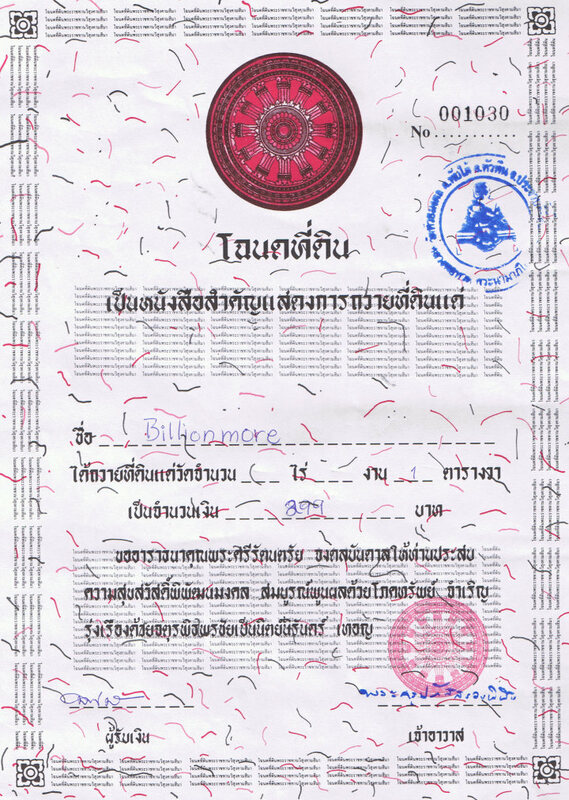 He went to Wat Ta-Eee, Buriram Province many times. 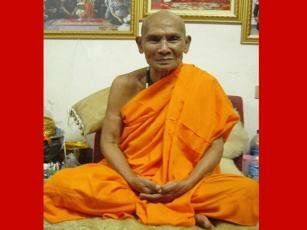 LP VaeGai is familiar with LP Chuen, an abbot of Wat Ta-Eee. He helps LP Chuen make money to build the chapel until it was finished. 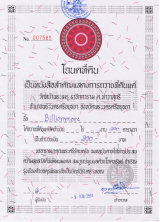 In B.E. 2545 (C.E. 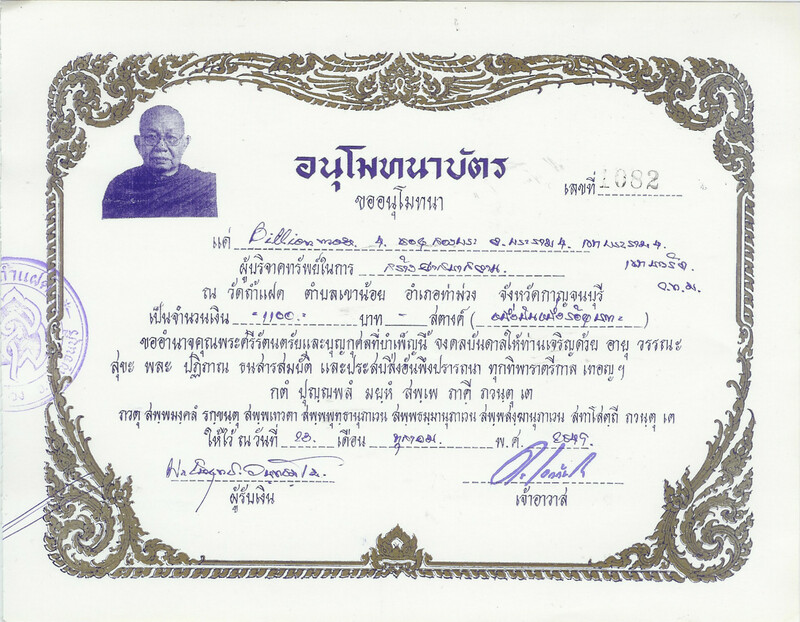 2002), he went to Wat Chong Lom, Samut Songkhram Province and stayed there for 3 months. These are ones of many temples he visited. Additionally, LP VaeGai is always kind to everyone. 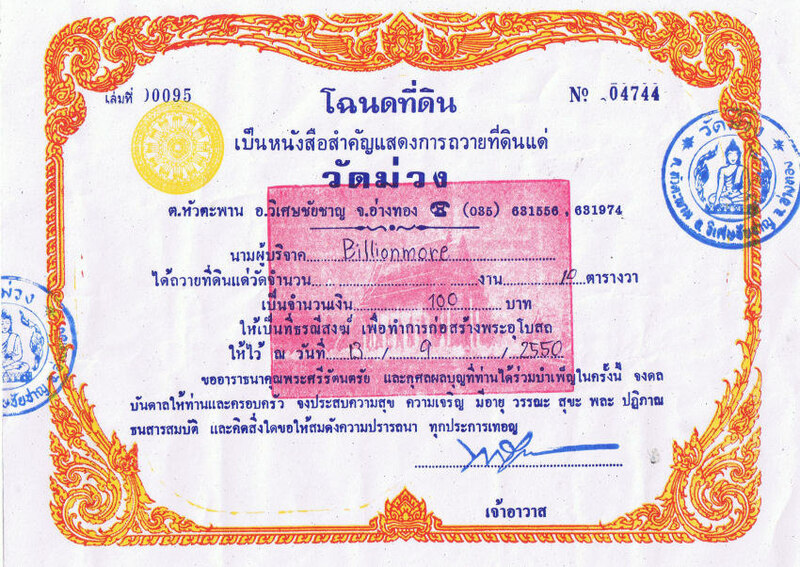 LP VaeGai was born on 3 September B.E. 2475 (C.E. 1932) in Cambodia. His father was a skilled guru master. With his fundamental interest in magic, young LP VaeGai absorbed and learnt magical knowledge from his father. 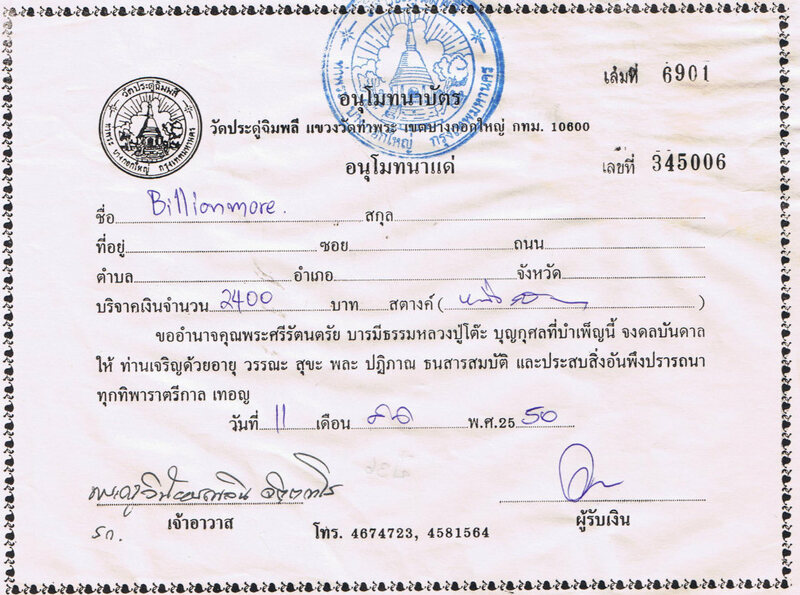 Young LP VaeGai once went to Angkor Wat (temple in Cambodia). He watched magical script at the entrance arch and wrote it down on paper. He studied that magical script until he understood it. 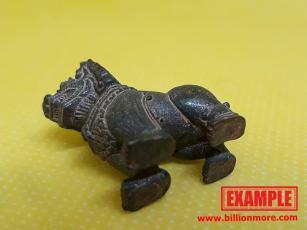 He found that what he studied was superb ancient Khmer magic. 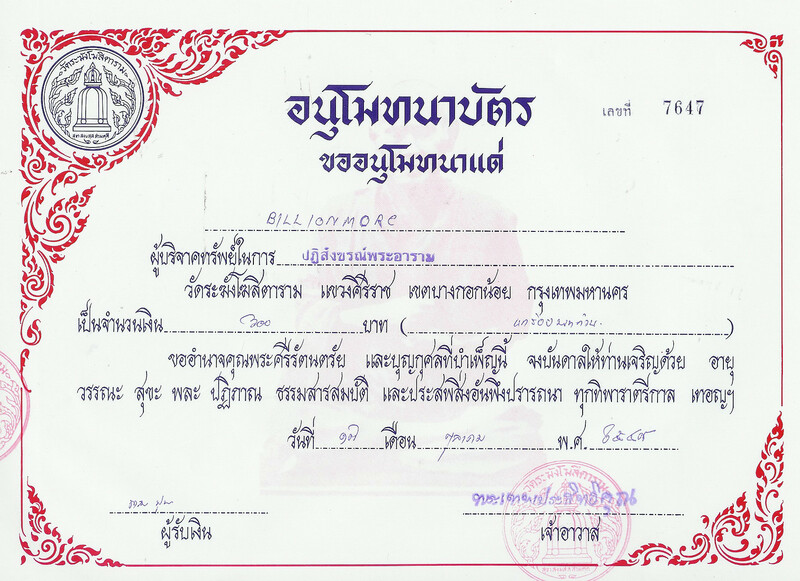 He finished magic from his father at age 18.When he was 20, got ordained at Wat Am Puen, Cambodia. 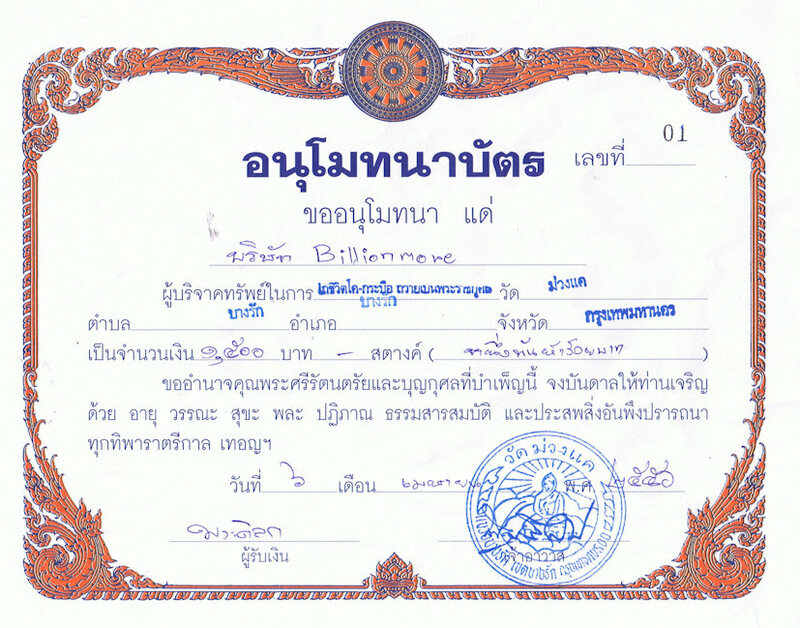 After ordination, he went to Khao Gilen, the mysterious mountain in Cambodia for meditation. Although rumor of danger in Khao Gilen about fierce and poisonous animals, ghosts, etc., LP VaeGai was safe and successful in meditation. In Khao Gilen, LP VaeGai met several skilled guru monks. He exchanged knowledge of magic with them. 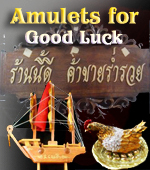 Note: The real amulet may be different from picture. 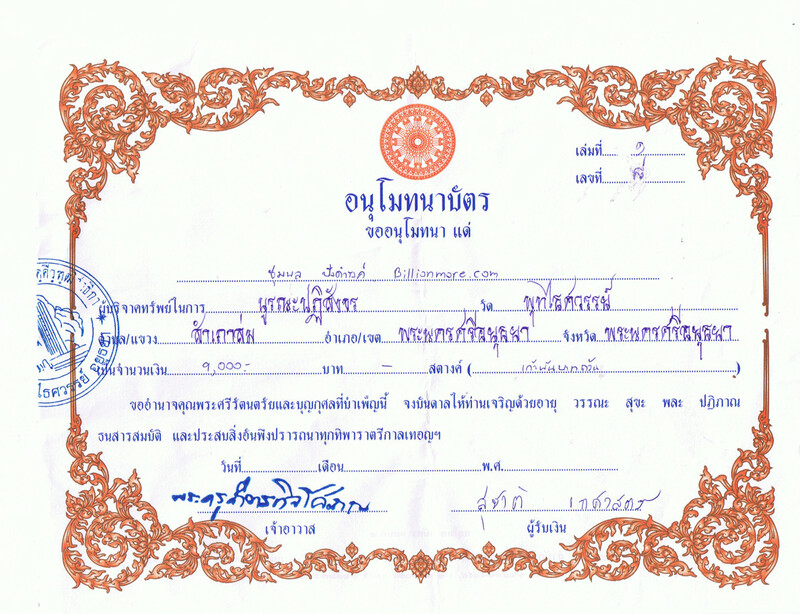 It is in original condition from temple.